Experience in Travel/E commerce domain is a must. Please note that candidates would be given Training in HYBRIS if selected and should be willing to work in this technology. We are looking for immediate joines. 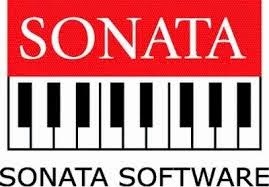 Sonata Software, headquartered in Bangalore, India, is a leading IT consulting and services company. Sonata's customers are located across the US, Europe, Middle East and the Asia-Pacific region. Its portfolio of services includes IT Consulting, Product Engineering Services, Travel Solutions, Application Development, Application Management, Managed Testing, Business Intelligence, Infrastructure Management and Packaged Applications.